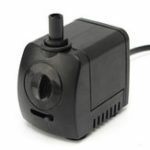 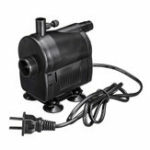 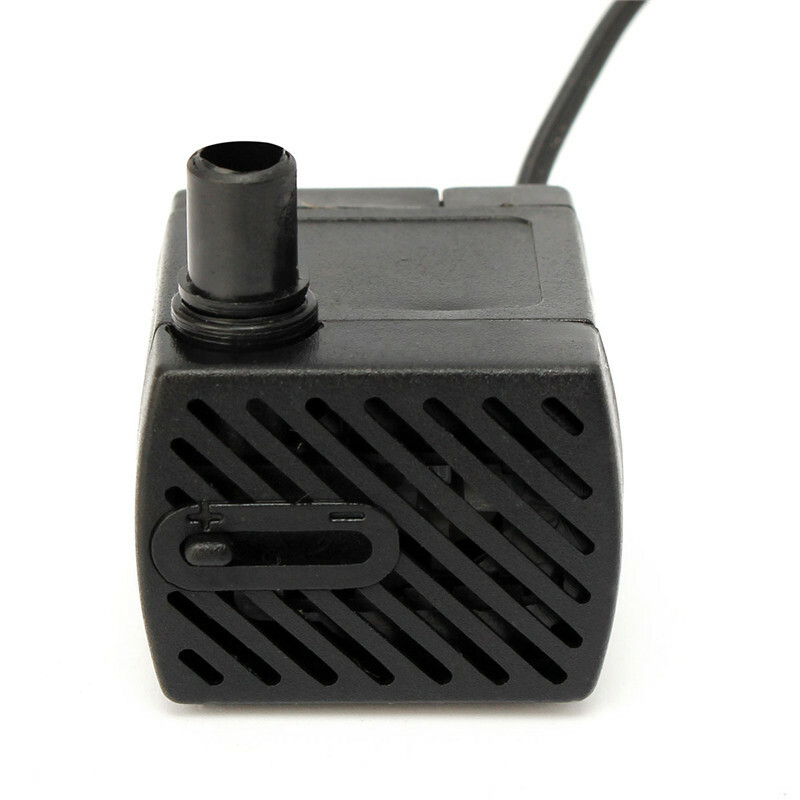 –This fully submersible pump is perfect for nano to medium sized aquariums, small ponds, water gardens, and desktop water fountains. 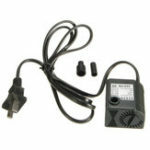 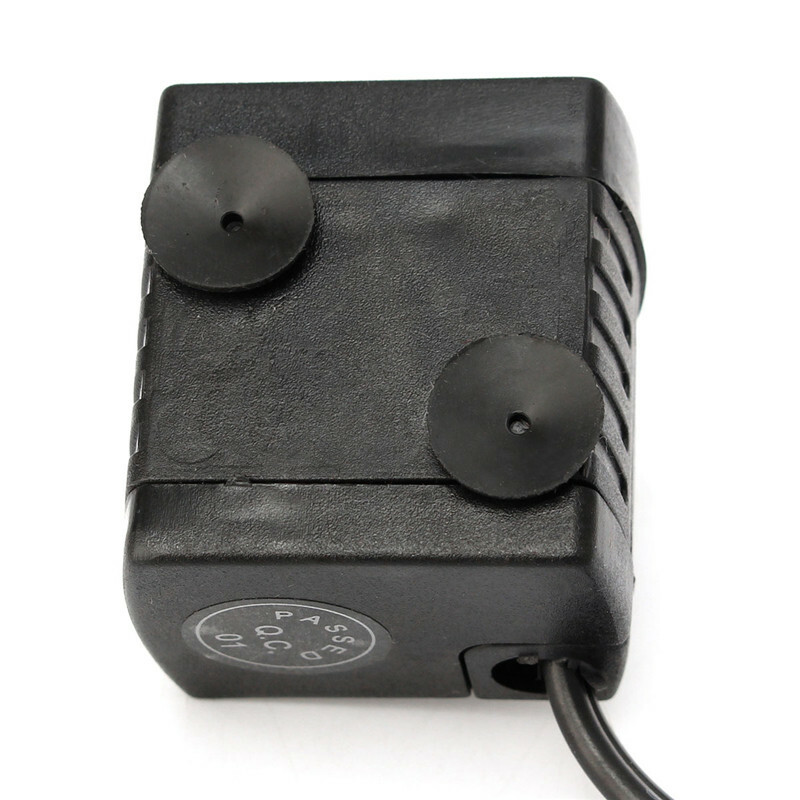 –Feature adjustable flow rate and is an excellent choice for both freshwater and saltwater aquariums. 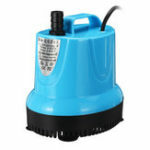 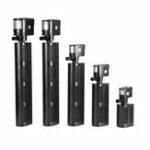 The small, yet powerful submersible pump offers energy savings and versatile placement, while the compact design and low-noise output make the entire NP Series the one-stop pump for all your aquatic needs.